This year for the first time STEM Learning joined the STEM Ambassador Hub Wales Awards with the Enthuse Awards event for teacher CPD. Techniquest as STEM Learning partners run the CPD courses for teachers in Wales and the event was kindly hosted at the Senedd under the invitation of WG Secretary for Education Kirsty Williams AM. It is never easy to select STEM Ambassadors for awards as all deserve merit for their loyalty to the programme. The list of nominated Ambassadors is not limited to the following names. However we welcomed special commendation as below. A sociable event was attended by 30 Ambassadors and teachers awarded for Enthuse in Wales and the West Country. 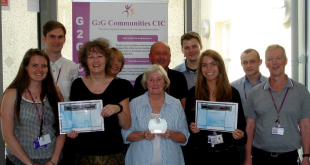 Dr Lockitt said ‘I am extremely pleased that the work undertaken by G2G Communities CIC throughout North Wales has been recognized’. 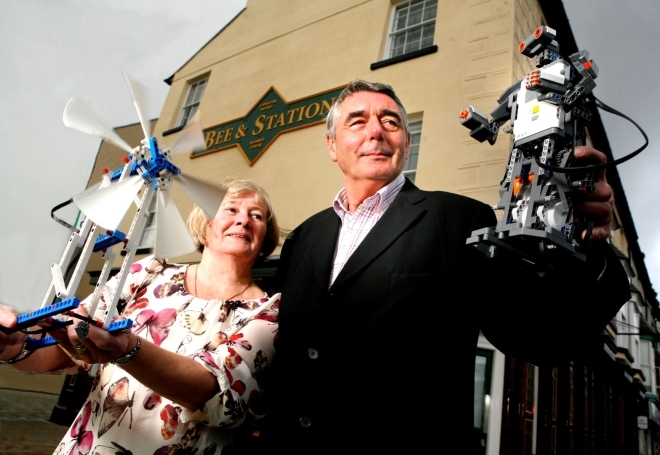 ‘We have a team of dedicated staff working on a number of innovative projects to highlight the opportunities of Science, Technology, Engineering, Art and Mathematics (STEAM), not just in North Wales but World Wide’. 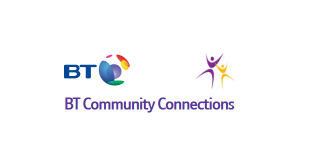 Working with a wide range of partners G2G Communities CIC will continue to push the boundaries of STEAM in some of the areas of highest deprivation in Wales’. 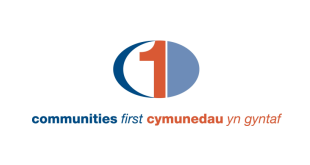 ‘Due to the fact that G2G Communities CIC is a not for profit organisation and does not receive any Government or other state funding it is pleasing to note that it has given over £200,000 back to the local communities of North Wales during the past three-years’. ‘I hope that with the support of our partners and local business/industry we can continue to support local projects and people in North Wales’. 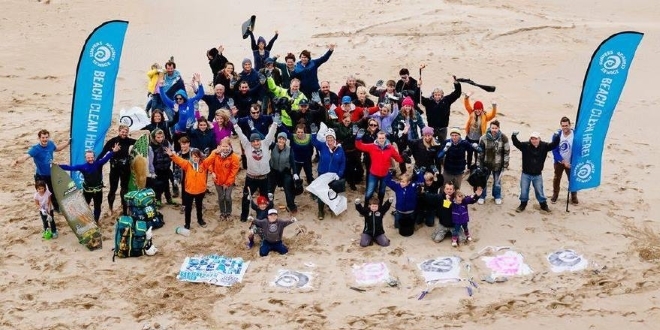 Read the full article on see-science.co.uk, view all our partners that are instrumental in the development and operation of G2G Communities CIC in helping the community.